John C. Petrey, M.Ed. assumed the position of Salisbury Christian Head of School in 2017, beginning the school’s 51st year of ministry on the Delmarva Peninsula. As Head of School, Mr. Petrey oversees our school’s 94 employees and 580 students in PreK – 12th grade. John and his wife of 19 years, Michelle, have four children, who all attend Salisbury Christian. The family enjoys attending and investing in their church home, Harvest Baptist Church. Steven M. Lamkin, Ed.D. serves as the Interim PreK - 12 Principal and Assistant Head for Academics at Salisbury Christian School and dedicates himself to also acting as a Lead Learner. 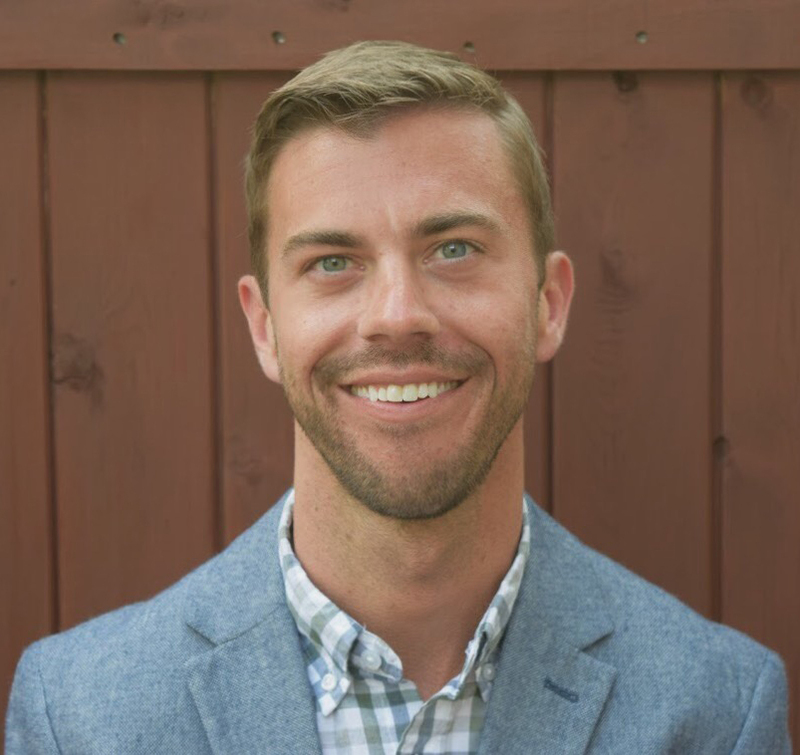 After graduating from Salisbury University with a Bachelor of Science in Elementary Education, Steven taught kindergarten and 2nd grade at SCS while also obtaining a Master’s Degree in Reading. He served as a reading specialist and instructional coach for three years before moving into administration. Steven holds a doctoral degree in Innovation and Leadership from Wilmington University. His dissertation research, “The More I Watch, the More I’ll Learn”: Teacher Professional Growth and Development Through Video, was internationally recognized by the Emerald Research Group. Steven was also named the Maryland Outstanding Young Educator of the Year (2007) by the Maryland Jaycees. Steven’s personal vision is to help create a school that students and staff can’t wait to come to each and every day. His leadership priorities revolve around fostering relationships to sustain positive school climate and culture, serving as a literacy leader, promoting meaningful technology integration, and providing innovative and personalized professional development for staff. In addition to being a school administrator, Steven is an adjunct professor at Salisbury University and Wilmington University, teaching courses in the areas of literacy instruction and classroom management. The Board of Governors is charged with the general oversight of the operations and business affairs of Salisbury Christian School. Its specific duties include establishing tuition and fees, approving the budget, and appointing and supporting the Head of School. 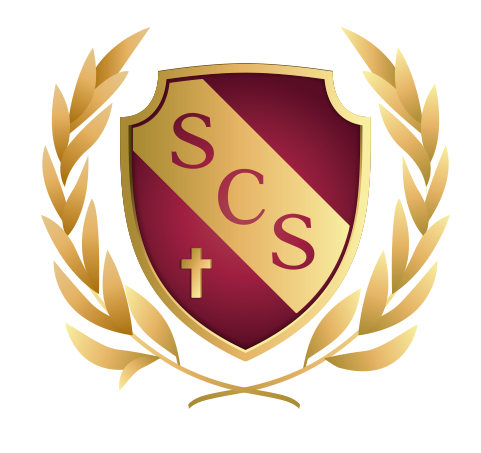 The day-to-day administration of SCS is delegated to the Head of School who administers the school within the policies set by the Board. The Executive Team of administrators serves alongside the Head of School to manage the daily happenings at Salisbury Christian.